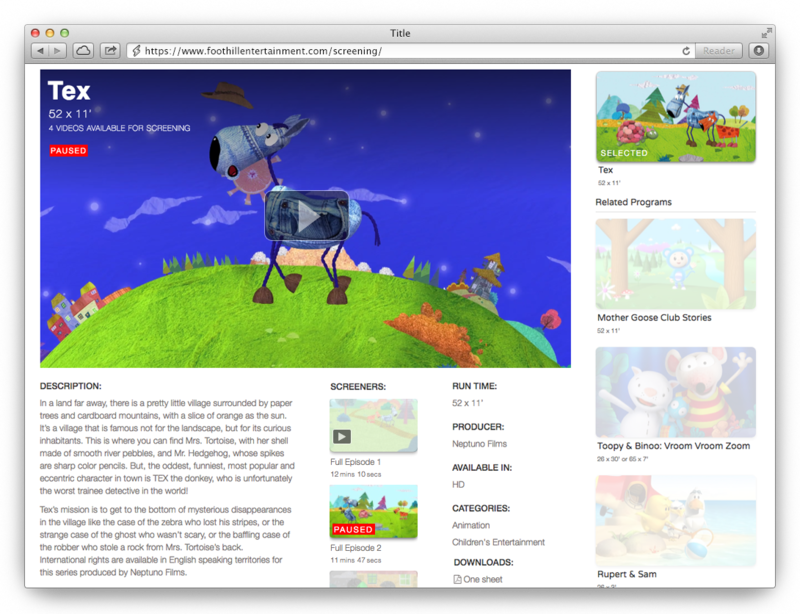 Foothill’s family entertainment programming is globally known. Their website, however, didn’t properly amplify their brand. Foothill’s prior tech was actually costing them in missed opportunities for sales growth & cost reduction. Read below to learn how we solved this. To properly showcase Foothill’s programming, we designed custom artwork that unified and enlivened all their fun characters. We also tied in details denoting their unique identity as an entertainment distributer headquartered in the beautiful foothills of Santa Barbara California. Your work has absolutely elevated the perception of our company. 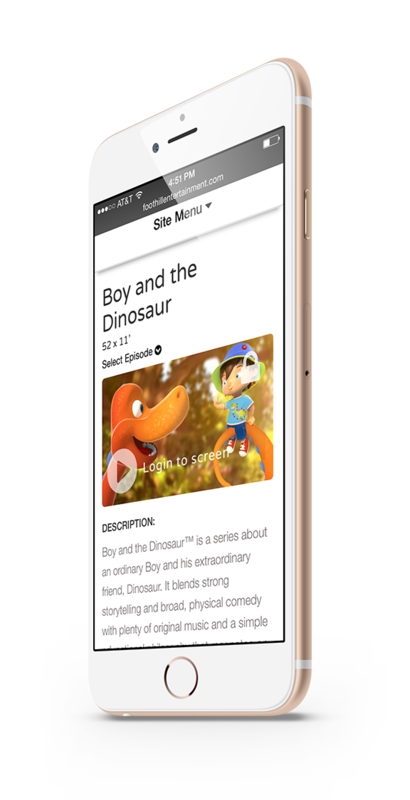 Without a method to securely stream full episode HD video screeners, Foothill had been paying thousands annually to ship DVD screeners to clients around the globe. Our platform solved this for them, and more, in a completely customized design to match their brand. 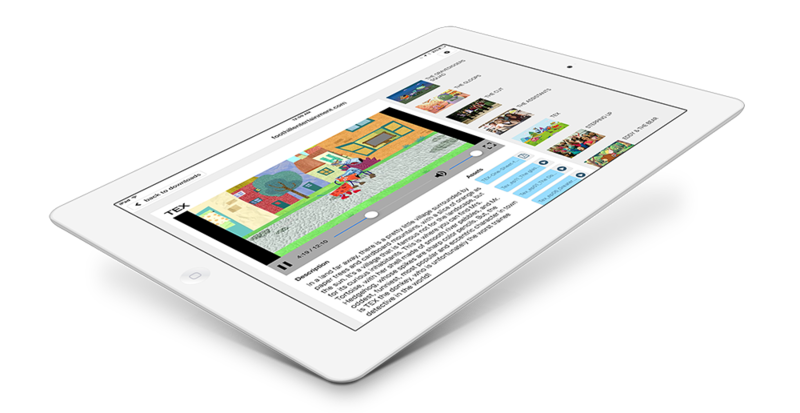 Our iPAD App allows Foothill to download their entire video content library to an iPAD with one click and then replay their content on-the-go to clients without any streaming lag and without the need for expensive convention Wifi or data connections. Foothill’s sales team has formed a better understanding of their clients and discovered new sales opportunities because of our SurgostatsTM tracking and reporting technology. 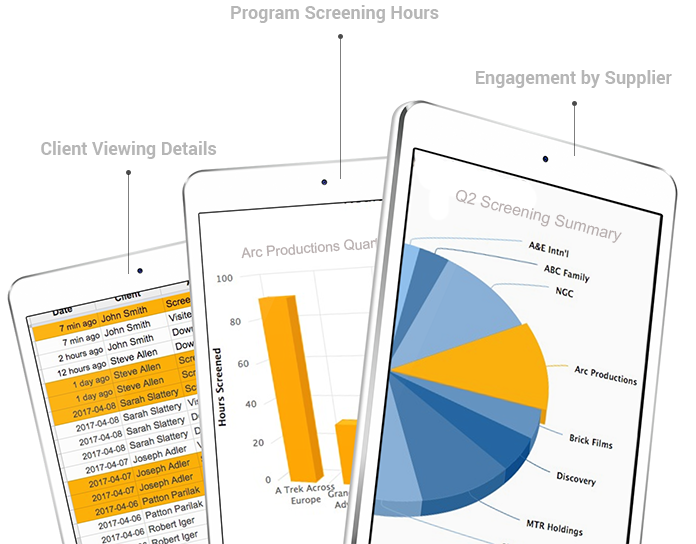 Quarterly marketing reports for stakeholders had been created manually. The process took days & painted an incomplete picture. Our reporting solution solved this. Genius can now create far more valuable reports with one click. 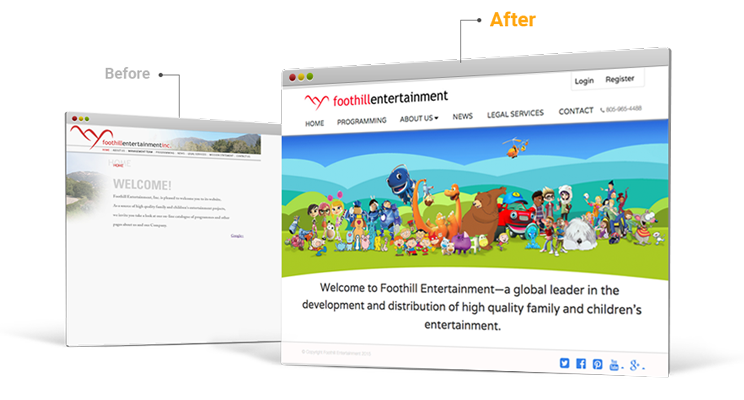 We amplified Foothill’s great content, gave them new ways to save money on material shipping and helped them boost sales by implementing tools that let them better know their clients. Time savings and accuracy improvements from ease-of-use and automated reporting.